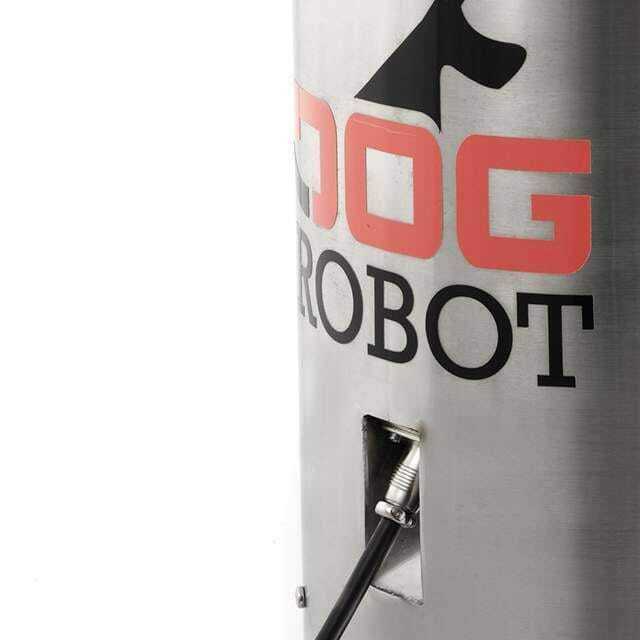 DOG-Robot is a professional feeding robot capable of dispensing all types of dry food at programmed hours and customised doses. 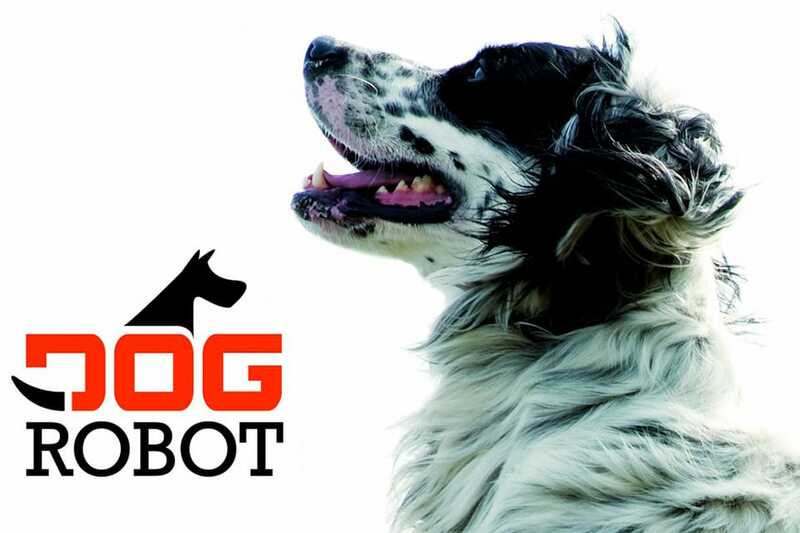 DOG-Robot allows dogs to be fed while owners are away from home and allows breeders, trainers and dog shelters to automate much of their work. 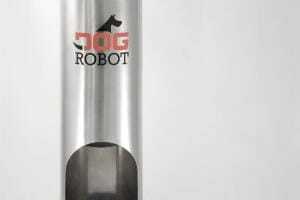 DOG-Robot is available in a column version or with a wall-mounting support that allows using the dog’s normal bowl. 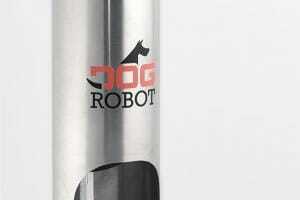 DOG-Robot also comes in a version with two channels for dispensing two rations to two dogs with a single robot. 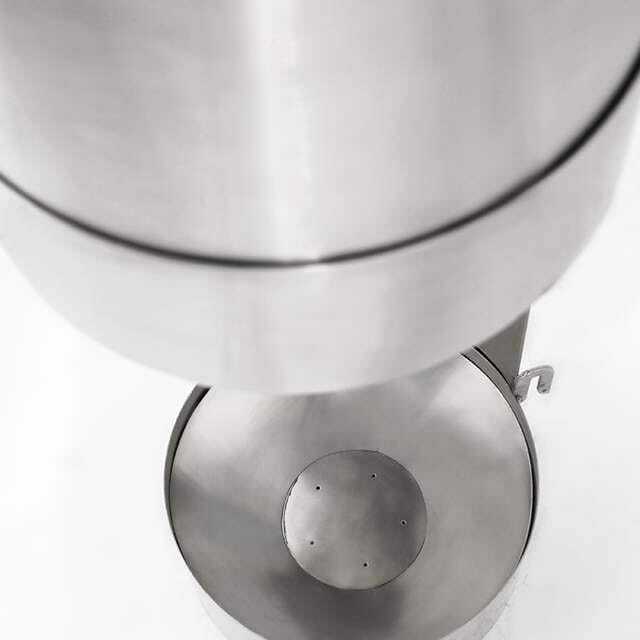 The technical column containing the Monitor, Processor, Battery and Engine is fully integrated inside the tank. 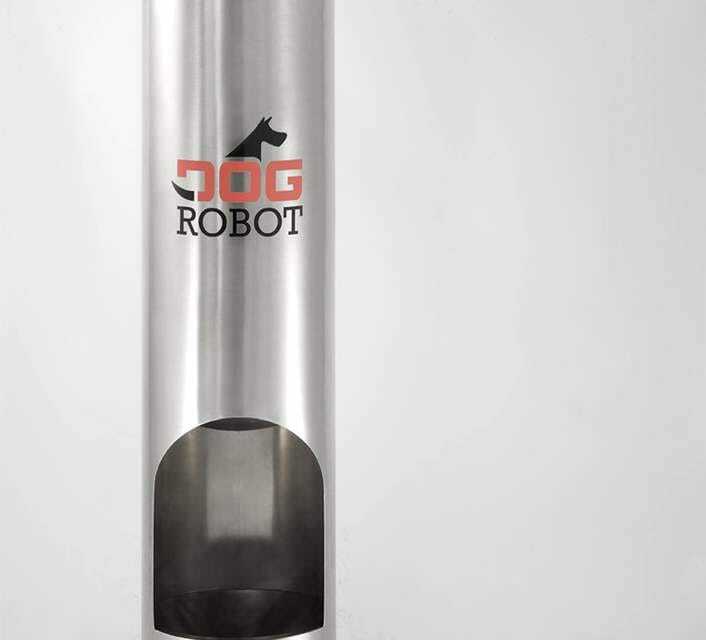 Professional robotic feeder for dogs able to dispense all types of dry food at programmed hours and in customised doses. 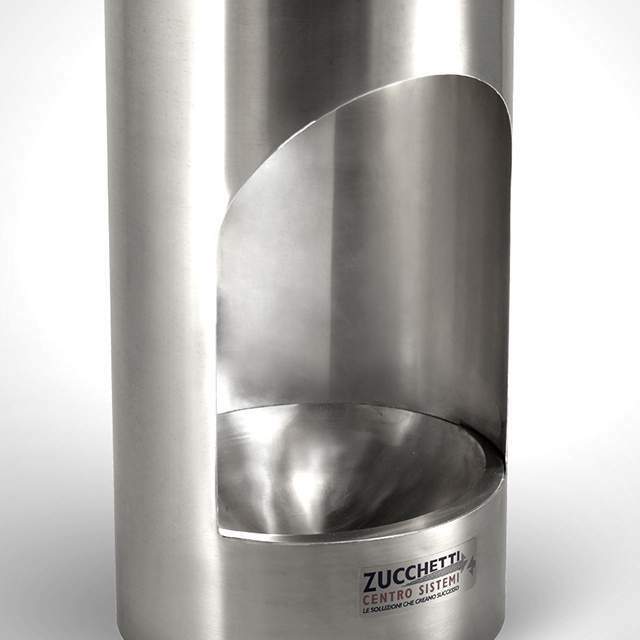 Holds 20 litres of dry food, and the dispenser can be programmed to deliver 250 ml of feed for each meal throughout the day. 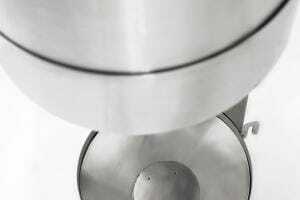 A dog's diet consists of several meals during the day, in controlled doses. 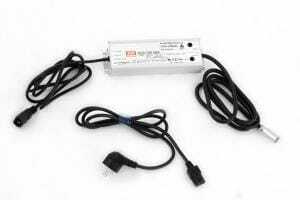 However, we cannot always look after our 4-legged friends, and this often leads to the occurrence of common errors, such as leaving the food in the bowl too long or providing only one or two meals a day. 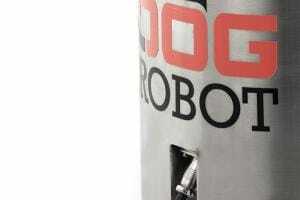 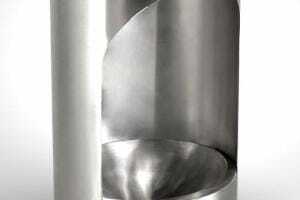 Dog Robot allows preventing these errors by automatically and autonomously dispensing programmed doses of food. 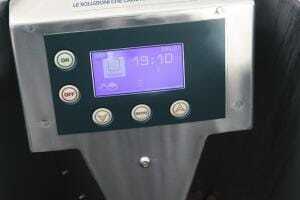 Holds 20 litres of dry food, the dispenser can be programmed to deliver 250 ml of feed for each meal throughout the day. 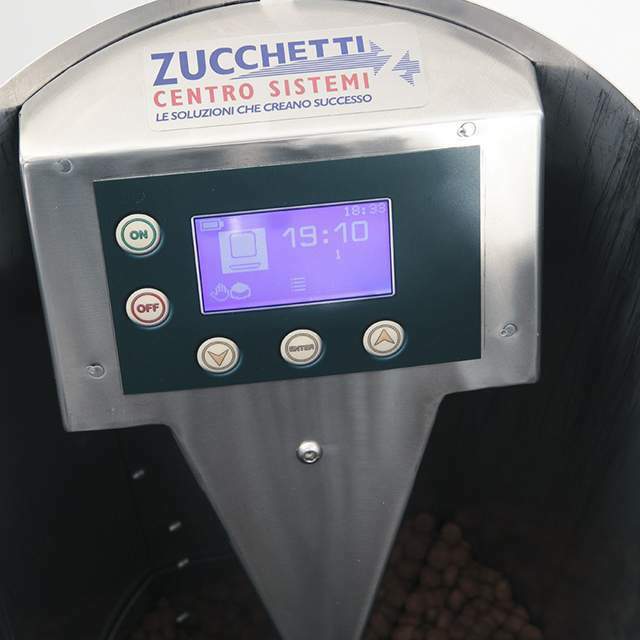 Allows programming the number, time and doses of the daily meals, as well as manually dispensing the food without affecting the values already programmed. 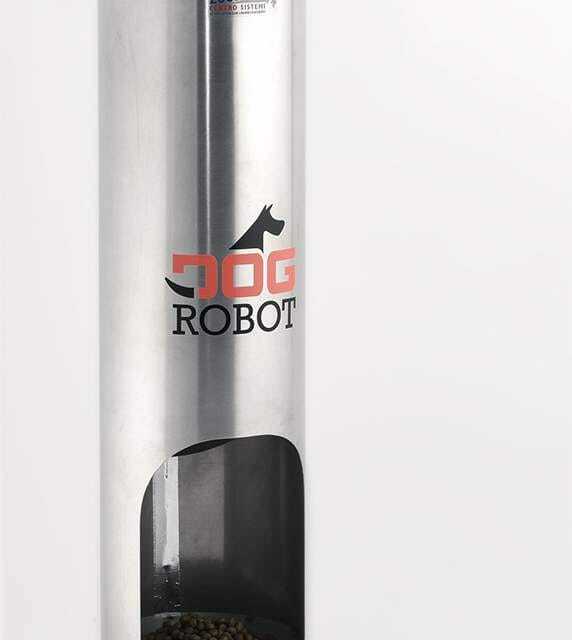 Do not forget to fill with plenty of water since DOG-Robot comes with an automatic drinking trough that supplies fresh water at will.